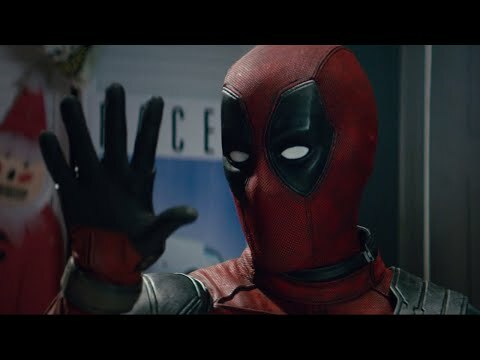 What do wewe think of Deadpool 2 (2018)? What did wewe think of the movie? 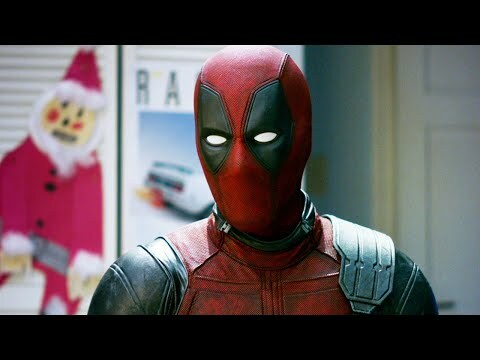 mashabiki wanachagua: Yes, he's perfect to play Deadpool. Deadpool; my all time inayopendelewa Marvel character, I waited years for this to happen and finally director Tim Miller made it happen. I just watched it a few days back and I wanna share my thoughts on the film. For those who haven't watched the film; I will be stating everything that is from the film, so I hope my "SPOILERS" wouldn't ruin your mood on the film; au wewe could just leave this page now. Lol. Watched the movie 2 days ago, and I absolutely upendo it.